Stanley Electric is a family owned, licensed, bonded, and insured company. We provide all our customers with the personalized attention they deserve. Customer satisfaction is our top priority, but competitive rates and fast response times are not far behind. We believe in honesty, integrity and delivering high quality service while building a long lasting relationship. We believe that your home or business is one of your biggest investments and we treat it as such. We use top of the line products installed by professional and qualified electricians to help guarantee that your installation is done properly, with your satisfaction our number one goal. We provide quality service for both our residential and commercial clients, no matter what you electrical needs at fair and competitive rates. With the understanding that electrical problems can be extremely stressful, we work to make sure our costs do not add to that stress. We offer free estimates in terms everyone can understand. Stanley Electric will NEVER recommend or sell you a product or service you do not need. Trust is essential in building the customer/contractor relationship we strive to perfect. “If you make a mistake with plumbing you need paper towels. If you make a mistake with electric you need the fire department.” Safety is something we take very seriously at Stanley Electric. We will NEVER cut corners. We will NEVER take the easy route, or compromise safety for any reason. We will ALWAYS triple check our work to ensure it is done the right way. Safety is first, ALWAYS. As a busy Real Estate Agent it is extremely important to have reliable, responsive and competent service people. For these reasons, Bruce is my go to electrician. He makes the clients feel comfortable and responds immediately. In my case this translates into closing a deal. I couldn't be happier with Bruce and his work. 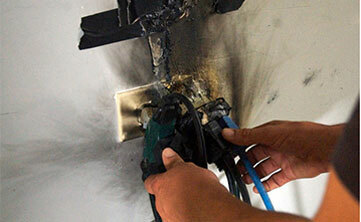 The quality, professionalism, and affordability of Stanley Electric was incomparable. This is truly a small business that cares for its customers and the services they provide. I give Stanley Electric my highest recommendation, I will definitely use them for any future projects. I have been very pleased with Stanley Electric and highly recommend them. Bruce is very responsive and makes every effort to fit you in when you have a situation that needs immediate attention. Fair, honest and capable are all words I would use to describe this company. Stanley Electric installed a generator transfer switch and fixed some faulty wiring in our master bath. Job was done on time, neatly, and completely. When I couldn't find the key to my generator he returned a week later after I informed him new one came in the mail. We got generator up and running and tested all the circuits in the house to make sure heat, lights, and proper outlets were hooked up. I highly recommend them and could not be happier with job performed. Stanley electric is prompt, courteous, honest and very professional. Your calls are returned and someone actually shows up when they say they will. If you want the job done right I highly recommend you call them. Prices are inexpensive for the quality of work you receive. 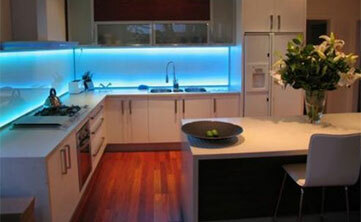 I am an interior decorator who recommends Stanley Electric to all of my clients for any of their electrical needs. They are extremely professional, timely, clean and know what they are doing!! I can only recommend someone who will be a good reflection on my own business...they make me look better!!! 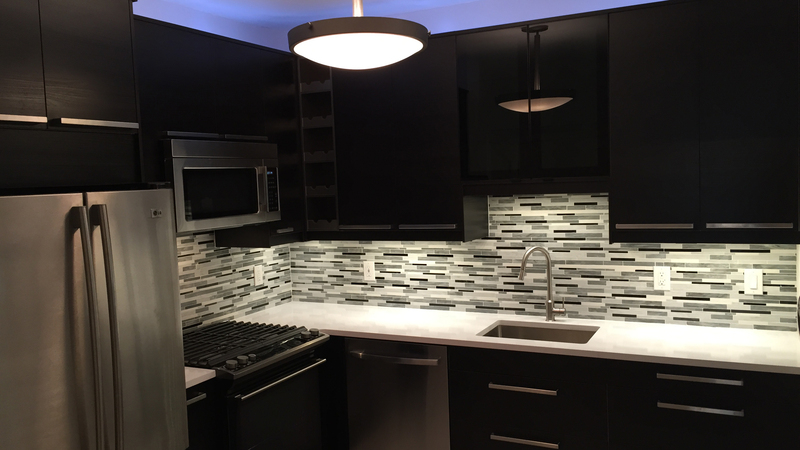 I was very satisfied with the work done by Stanley Electric and I highly recommend them. Bruce is very professional - responsive to email and texts, very clean, and worked well with my contractor. His helpers were good as well. I will definitely use them again on future projects.